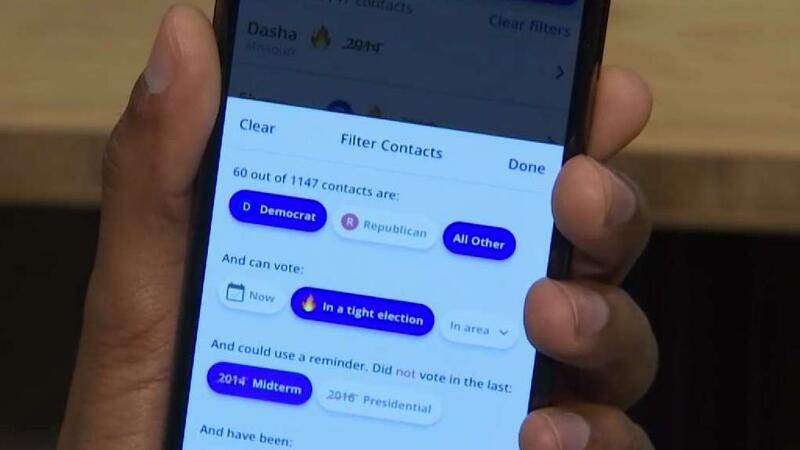 The Vote With Me app is taking Get Out the Vote to the next level. Download the app and you can see your friends' voting history and even party affiliation. News4's Tommy McFly dives in.